We all want certain things when it comes to our health care. That’s why it’s important to put your choices in writing and designate someone you trust to make sure they’re followed. 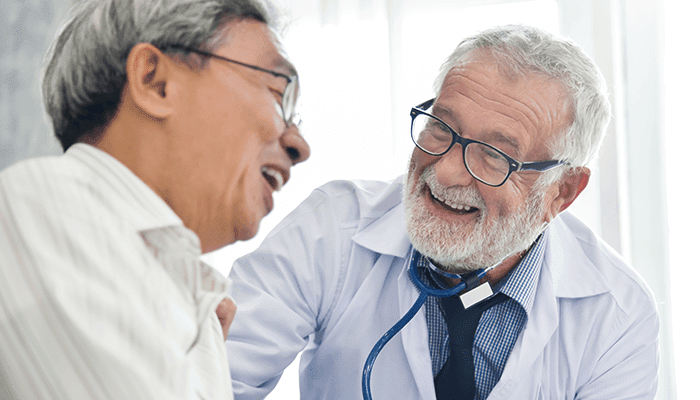 A health care proxy, also called an advocate or agent, is a person you designate to make health care decisions for you if you can’t do it yourself. According to Dr. Collins, it’s important to choose this person carefully. “It should be someone you know and trust,” she says. Make sure this person knows he or she is your health care proxy and what your specific wishes are in case of a serious injury or accident. Dr. Collins points out that something unexpected can happen that affects your health at any time, even when you’re young. Having a health care proxy is important for everyone over age 18 because, at age 18, your parents are no longer automatically in charge of your health care decisions. In Massachusetts, your spouse or family members can’t automatically make these decisions either, unless they are appointed by you. You can choose anyone age 18 or over to be your proxy. Health care proxies can make decisions over the phone. It’s a good idea to name a primary and a secondary proxy, in case the primary can’t be reached. You can change your primary or secondary proxy at any time. You don’t need a lawyer to appoint or change a proxy. A document called an advance directive records the name of your health care proxy as well as your choices for care in specific circumstances. The term “health care proxy” is sometimes used to refer to this document. Lahey partners with an organization called Honoring Choices Massachusetts that provides online forms, videos, explanations of terms and other tools for creating an advance directive. This site can help you think about what quality of life means to you and what type of care you want. “It isn’t necessarily end-of-life care,” Dr. Collins says. “Sometimes people are too ill to make decisions, but it’s temporary.” In those cases your proxy can be your voice. Make sure your physician knows you have one. Give a copy to the medical center where you get care. Talk to your family members about your health care choices so they aren’t surprised at a critical time. Know that you can change your choices at any time. 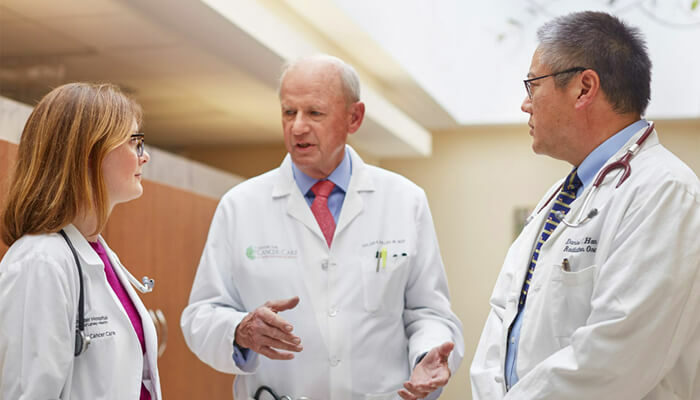 Providers at Lahey are committed to honoring patients’ choices, and your Lahey care team can help you get started with an advance directive. “Our goal is to treat everyone the way they want to be treated,” Dr. Collins says.